High quality buildings for investment, a home? Fantastic commercial properties? New construction, historical buildings and landmarks? 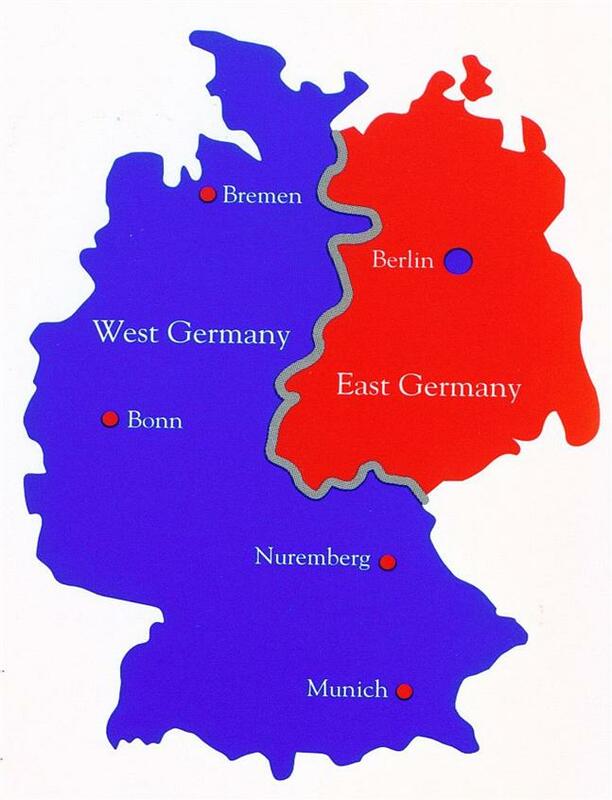 Foreigners arriving in Berlin often ask: East Berlin vs. West Berlin? Which is cooler? Which is nicer? 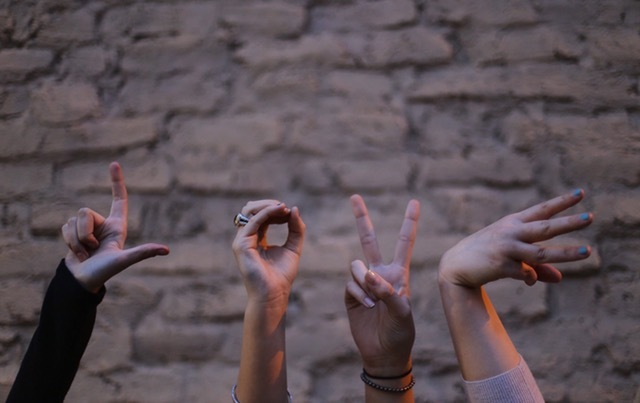 Well frankly, it depends on who you are and what you consider to be “cool” or “nice”. But one thing is for sure. You’ll find it all in the Berlin Real Estate Market. Trends and other socio economical factors. In this article, we will discuss the various areas of Berlin, their current status and local trends. 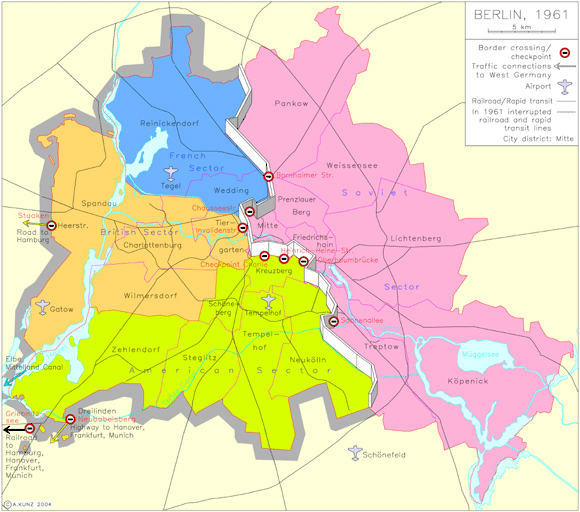 The 4 districts of Berlin : Pre Berlin wall falling. After the world war II defeat in spring 1945, Germany and its capital were occupied by the winners of the war: The US, UK, and France on one western side and Russia to the east. Ensuing cold war tensions crystallized in Berlin into a physical division of the city. 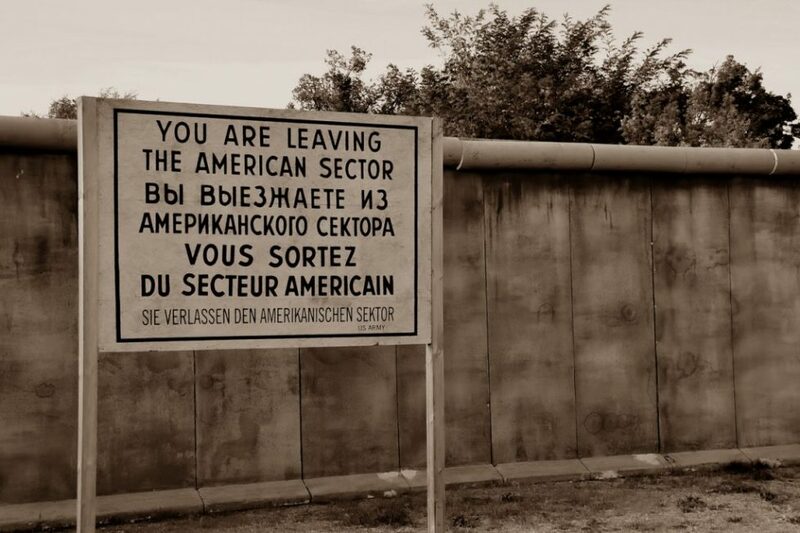 Two sectors were separated by a wall : East Berlin & West Berlin. The construction started in 1961. The symbol of separation between the “free world” and communism was up for a total of 28 years. Finally, the wall was brought down in November 1989. Needless to say, the impact on the city’s real estate was remarkable. Berliners still feel today. East Berlin was ruled by the communists until the collapse the GDR regime in the fall of 1989. Generally, construction and refurbishment during those years were run by an increasingly starving government. Therefore, limited to purely functional, communal projects took place. Of course, there were also the highly ostentatious ones like the Rundfunk Tower. In a way these “trophy projects” were also functional: They impressed the west. But all in all the quality of new housing developed during that period is subpar : cheaply built and poorly designed. On the other hand, the Altbau (pre 1953 construction) inventory in the East remain significantly more attractive. The historical construction did not receive as much attention during the cold war year. Therefore, more serious refurbishment costs will generally apply. Nonetheless, these buildings are incomparable in terms of elegance and stature. Not to forget, Altbaus were built with better materials. Most importantly, right after the wall fell, a massive exodus of the East Berliners took place. Soon after, West Berliners “rediscovered” the quaint beauty of East Berlin2. At the same time, East Germany and Berlin received massive funding from the reunited German government. This meant a subsidized “updating” of its infrastructure, i.e. fresh money pouring. Early investors and “restellers” were able to participate in and benefit from an epic raise of standards in East Berlin. As a matter of fact, since 1989, 1.6 trillion euros were injected from the federal government and private German firms into eastern Germany. Obviously, Berlin received a kings share and still does. In fact, improvements are still ongoing today. West Berlin was an enclave inside of the communist GDR’s territory. A Franco-British-American “mouth sore”, which the western Federal Republic of Germany made sure to keep alive and well. On a real estate, level this means that the districts of west berlin controlled by the victors of WWII were progressively rebuilt or refurbished to goods standards of the time. Among other, Marshall Plan funding helped to rebuild some parts of town along with other key project in Postwar Germany1. Simply said, East Berlin which war controlled by wealthier countries received better care. Besides, the western and southern parts of Berlin had been inhabited by the wealthier segments of population. Therefore, the inventory of Altbau construction that survived the bombing is generally more elegant and desirable. The southern outer stretch of Berlin toward the Wannsee lake and Grunewald was developed in the 19th century. Mostly, the extraordinary villas found there were weekend and holiday houses of rich industrial families. The german capital’s western / southern districts were the stage of remarkable bout of “Punk squatting” culture. Most prominent during the 80’s, this rebellious Anarchist response to the East vs. West narrative made a strong impact on Berlin’s real estate and street culture3. Some historical vacant buildings were occupied as a way for Anarchists to live for close to nothing but also a way to prevent them from being demolished and replaced with modern ones. The inevitable gentrification of Berlin has slowly erased these squat houses from the map. City officials helped squatters to purchase the properties from absentee owners. On a cosmetic level, Berlin offered these usual “squatter/owners” funding to those willing to refurbish the buildings. Therefore, most squats have now become respectable cooperatives. Besides, Berlin has preserved a very pleasant cultural tolerance and inclination for communal “out of the box” way of life.